I know I am writing very less these day I hoping I will continue writing from February end.. Continuing from my last post on transformation task..
Why Conditional Split Transformation Task is Use ? How Conditional Split Transformation Task is look like ? 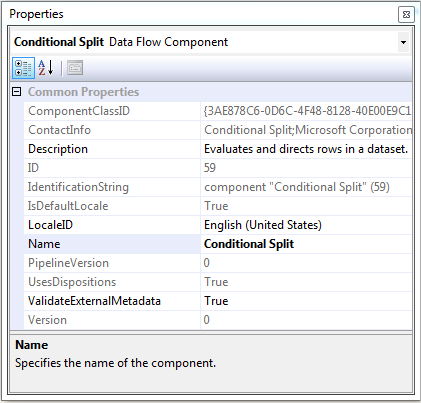 How to use Conditional Split Transformation Task ? Demonstration of using Conditional Split Transformation Task ? Various Properties For each Conditional Split Transformation Task ? 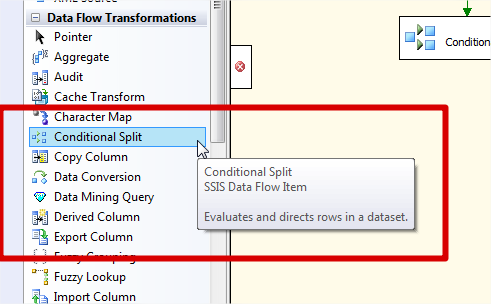 Conditional Split Transformation task use when want to direct subsets of data to different locations, such as sending centrally collected data to appropriate branches or within the dataflow when we want to apply different business rules to certain subsets of the data, before merging this Dataset. This is most useful transformation in Data Flow Task where we can traverse through different condition. 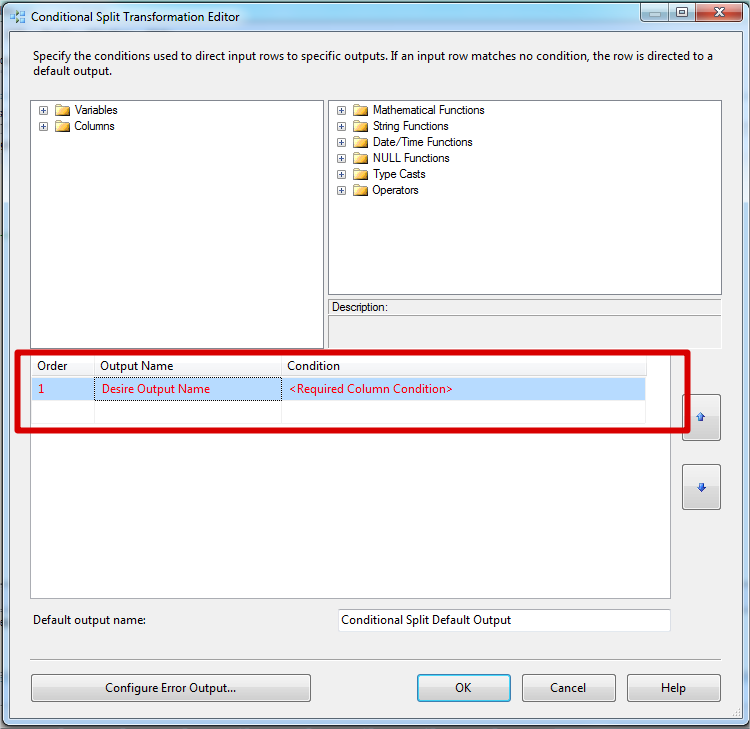 How to use Conditional Split Transformation Task ? and Demonstration of using Conditional Split Transformation Task ? This is as simple as derived column transformation which have already discuss ..